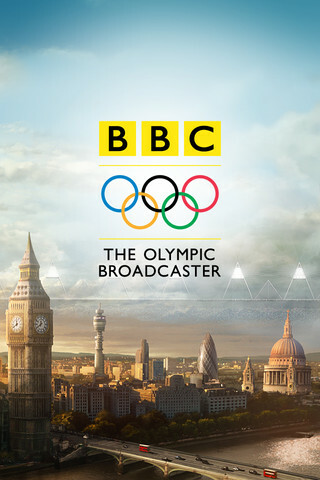 Attempting to bring as much Olympic content as humanly possible, the BBC has launched its new free iOS and Android apps to deliver up to 24 simultaneous live streams of coverage, offer detailed schedules and keep smartphone owners updated on the very latest results. The BBC’s aim is to deliver content on-the-go, whether it’s live or via its iPlayer-powered catch-up service, combining that with facts, stats and other sporting information. Also included are unique pages for every athlete competing in the games, as well as the country they represent and the sports they are competing in. 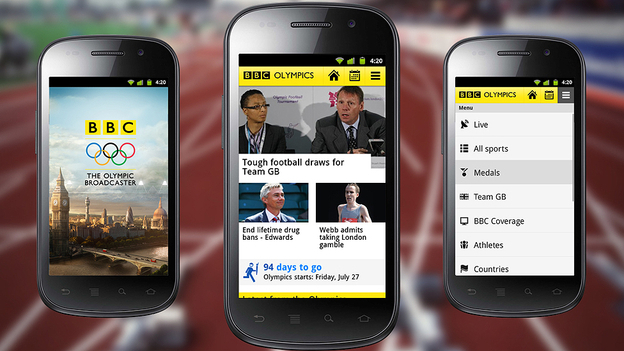 Perhaps aimed at those travelling to the Games themselves, the BBC apps also include offline capabilities, allowing content to be downloaded when mobile connections are spotty or non-existent. However, with Virgin Media offering free Wi-Fi in more than 100 Tube stations by the time the Olympics commences, this might not be an issue for those in and around London. In May, The Next Web saw first-hand what the BBC has planned for “the first digital Olympics,” which centers around 24 simultaneous live streams (described above) across 4 screens. It means that audiences will be given full control over when and where they watch Olympic events – PC, mobile, tablet and connected TVs, the latter encompassing smart TVs, games consoles (PS3) and the BBC Red Button. Yesterday, American TV network NBC and Adobe announced their partnership, which sees a similar amount of Olympic coverage delivered to US Olympic fans. The full-featured apps are only available for iOS (5.0 and above) and Android (2.2 and above), but the BBC has ensured that it’s mobile coverage can be accessed via its mobile websites, also providing a shortcut for BlackBerry handsets. 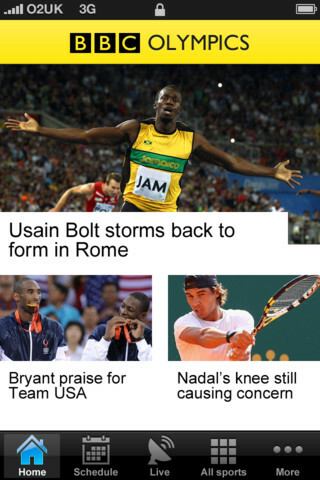 The mobile site might not offer native features, but it will still deliver Olympic information the minute it happens.